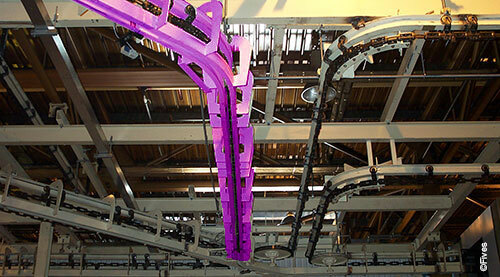 Fives is one of the European leaders in handling solutions with its range of CFC overhead and floor-mounted solutions and its strong experience of over 50 years. 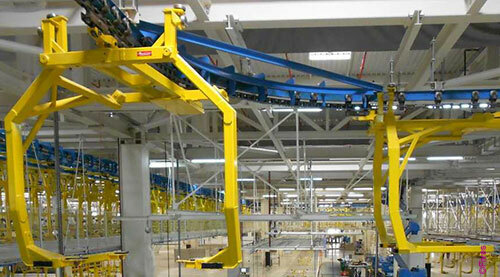 Fives already supplied several thousands kilometers of conveyors all around the world, for various industries. 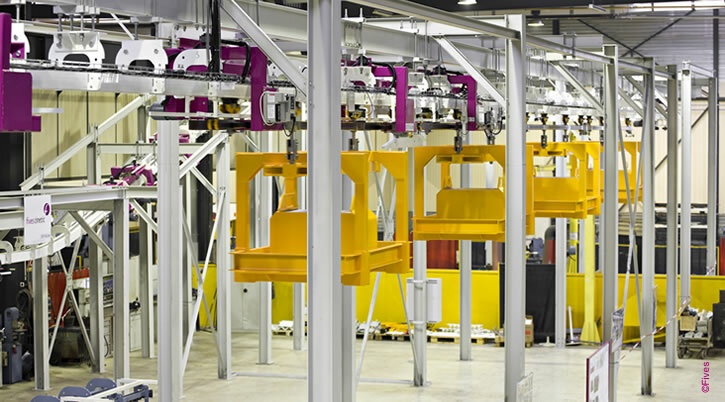 Fives offers a high quality level historically recognized by its customers thanks to a strict quality management, a systematic traceability and CFC components. 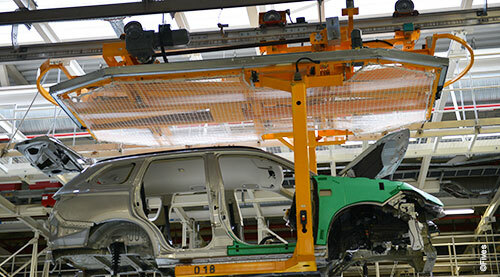 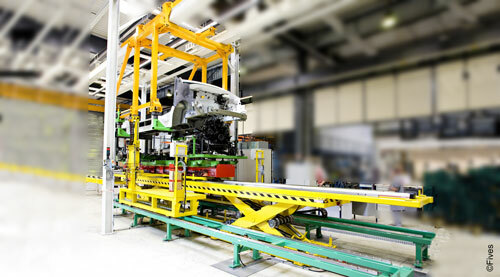 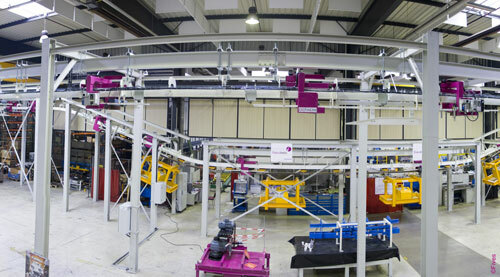 Fives supplies assembly lines with overhead and floor handling systems, from simultaneous engineering to production commissioning and has a unique on-site intervention capacity in order to modify existing lines, thanks to technical teams closely located to customers sites.